A story of two fox kits visiting a beautiful hillside on an island in Maine throughout the summer. Told through the eyes of grade school children in rhyming poetry. 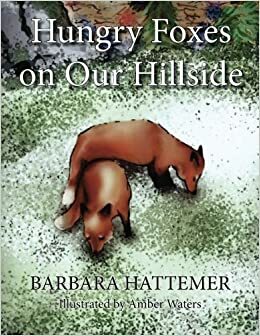 Appropriate for ages 6 to 12, read aloud for younger children, Explains the cycle of life, how God takes care of his creatures by providing food for them and how mother fox leads her kits to a new territory which will be theirs when they are old enough to live on their own. A ferocious rain storm topples three large trees on the hillside as the kits flee into the woods. The children watch the edge of the woods after the storm and fear the kits were too frightened to return. Contains a page of Fox Facts about the habits of foxes living in the wild.